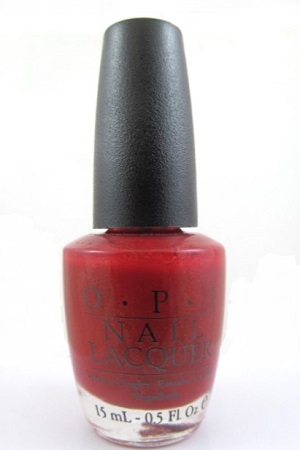 OPI Nail Polish, That's An El of A Color, NLW49, .50 fl. oz. Deep brick red nail color with subtle golden shimmer.